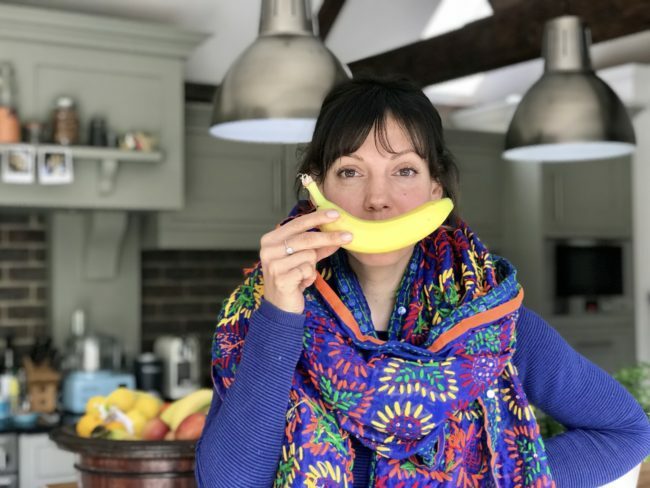 When I first started to eat really healthily (and I’ll explain later what I mean by that), it was after I had finished treatment for breast cancer; I was 33 and my three girls had not even started school. After surgeries, chemo and radiotherapy, I turned to food to help recharge my batteries and renew my cells. From one day to the next I cut out major food groups, drank gallons of green smoothies, to which I added numerous so-called superfoods like spirulina, and I wouldn’t have even contemplated drinking a tonic water back then as I was so worried about the sugar content. It’s what I needed to do then, but let me tell you one thing: it was too much, too regimented, too controlled and most of all no fun. And the question I ask myself often is: did it make me feel good? But then something shifted and I made a massive U-turn in what I call my food-revolution. I stopped focusing on all the foods that I did not want to eat, and started to embrace ALL foods. Today, my family and I eat lots of the foods that we know are good for us and we also enjoy foods that know are less good for us. We just have much less of them! The foods we eat are so much more than macronutrients and calories. They also play a huge part in how we feel. The right foods can boost our moods, increase our happiness, make us feel fabulous and lift our spirits! Book a holiday; I mean it! We need that serving of Vitamin D for a healthy immune system. Or speak to your Doctor about a Vitamin D supplement in the long winter months when your cheeks don’t get kissed by the sun! Your favourite comfort food: A pie? Spag bowl? 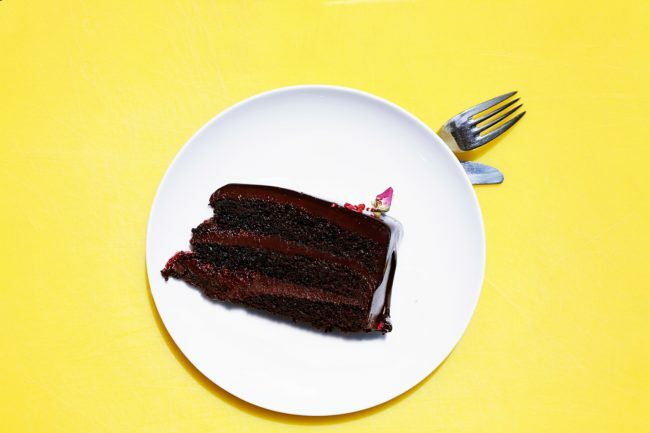 Chocolate cake? Whatever it is that makes you feel oh! so good. Have it. Eat it and most importantly enjoy it. And if it happens not to be the healthiest of all foods, just eat less of it. Feed your soul. Just be aware of how much and how often you seem to want it. Spurred on by her experience with breast cancer, Dani successfully created a wholesome, balanced and sustainable lifestyle for her family and herself. It worked so well that she set-up Healthy Whole Me, sharing what worked for her and what didn’t, providing tips, recipes and regular supper clubs. Through this, she hopes to inspire others to create a healthy lifestyle for themselves and family. 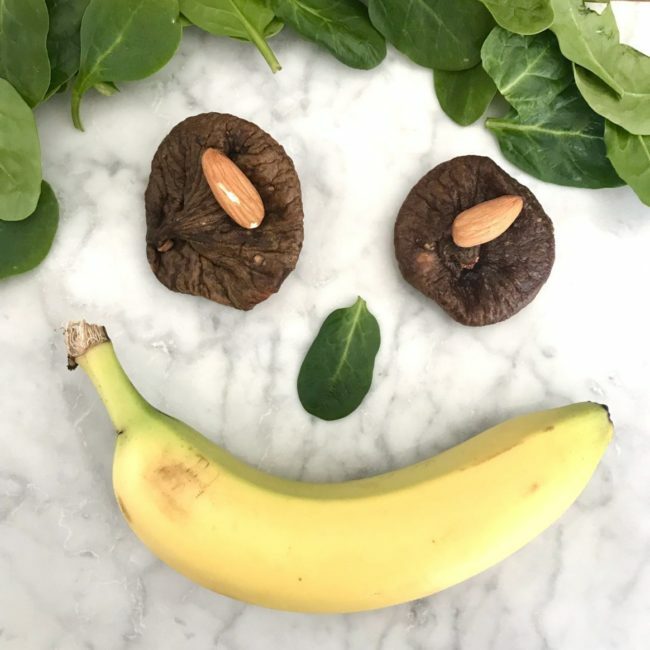 She embraces food for the body, mind and soul focusing on foods that are packed with nutrients, antioxidants and vitamins that are both healing and strengthening. 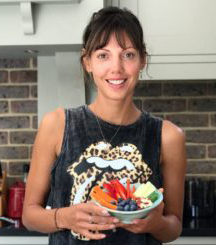 She is a busy mum of three, so her healthy and wholesome lifestyle is simple enough to be sustainable.